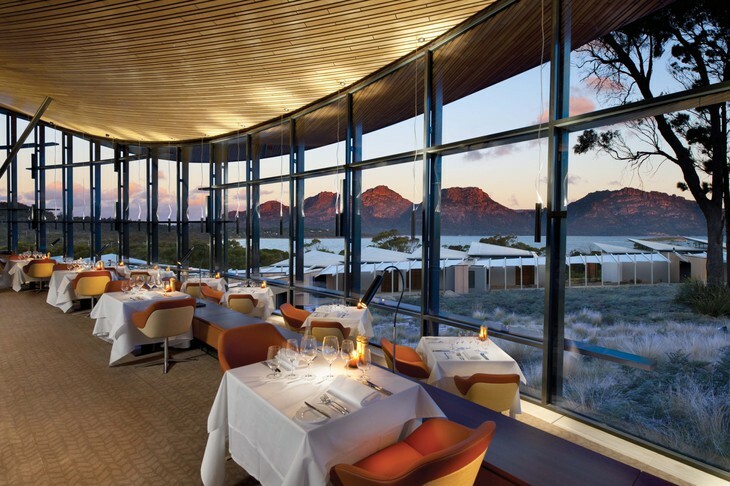 Built with curved Tasmanian wood, this unusual hotel blends perfectly with its surroundings. 20 suites are equipped with floor-to-ceiling windows, so you can admire surrounding views and observe wildlife. There is also nice restaurant on site, and beach is just 2 minutes away. VNP - Very Nice Place!